Scottsdale, Arizona-based Pinkberry has closed its location within the Perimeter Mall food court in Dunwoody. The small location replaced what had been both a Planet Smoothie and later an Orange Julius, near Chick-fil-A. The shop opened in late 2014, and was the fourth in the Atlanta area at the time. The opening at Perimeter followed Pinkberry's closure at Merchants Walk in East Cobb and its opening within Macy's Lenox Square. Pinkberry also subsequently opened a new shop at Avalon in Alpharetta shortly after its Perimeter Mall location. Pinkberry was started in 2005 in West Hollywood by Shelly Hwang and Young Lee. Credited by many as the one of the original "FroYo" operators in the states, Pinkberry grew to include locations around the country and around the world. Scottsdale-based Kahala Brands purchased Pinkberry this past December, adding it to their growing roster of food service brands. Kahala's holdings include Blimpie, Cold Stone Creamery, Planet Smoothie, Tasti D-Lite, Cereality and a host of other regional chains. 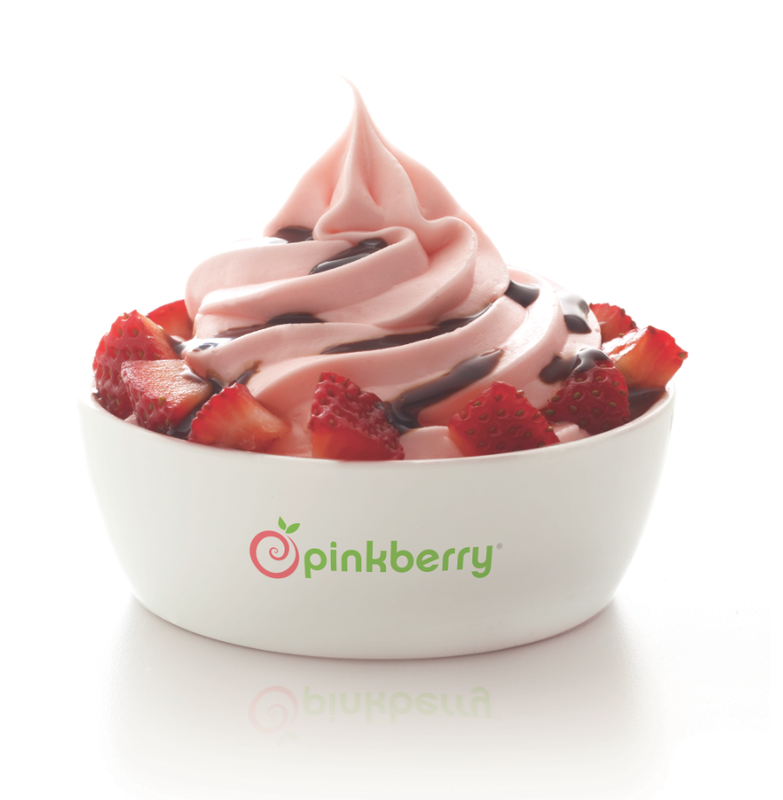 Pinkberry locations remain open locally at Akers Mill near Cumberland Mall, Buckhead Triangle near Phipps Plaza, Avalon in Alpharetta, and Hartsfield-Jackson Atlanta International Airport. Will you miss Pinkberry at Perimeter Mall? What would you like to see open in place of Pinkberry? What is your favorite frozen yogurt shop? They won't be missed. Overpriced yogurt. What they really need in the Perimeter area is Five Spot. You never pay more than 5 dollars for yogurt. Ever. Five Spot wouldn't stand a chance in Perimeter - rent is too high. That is a challenging location too - visibility is blocked by a column and kiosks. I agree with others - overpriced yogurt, I don't like the taste of it and bad location. My favorite frozen yogurt is Yogurtland and TCBY.